The NMSDC logo is available only to NMSDC corporate members for use on their websites for as long as they remain members. 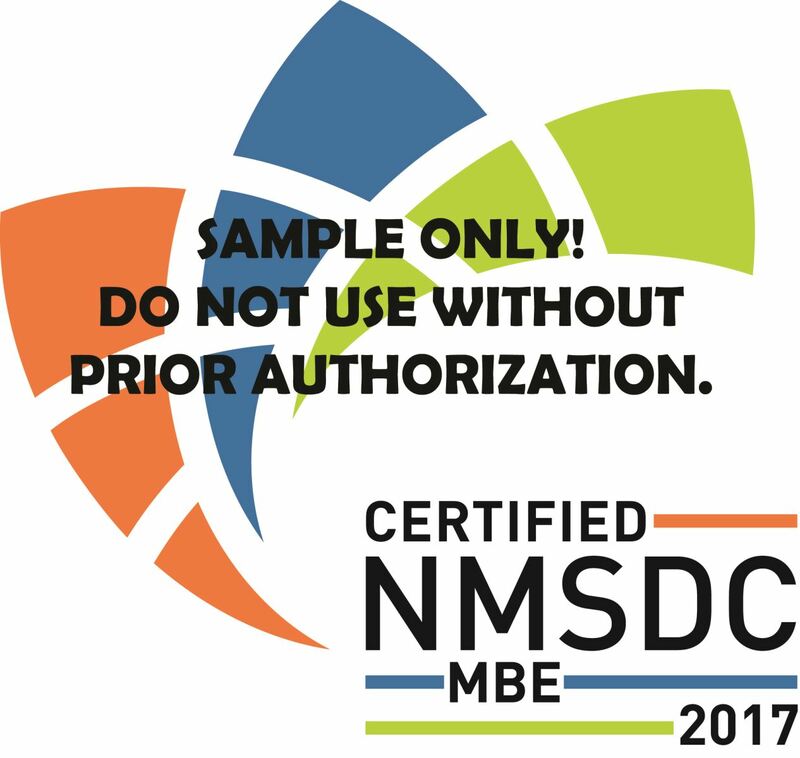 NMSDC has a specific logo for use by certified minority business enterprises (MBEs). Non-certified MBEs may not use the logo, under any circumstance. The NMSDC logo is a registered service mark with the United States Patent and Trademark Office. MBE firms must maintain their certification to continue using the logo. Misuse or unauthorized use is strictly prohibited and subject to prosecution. SMSDC logo shall not be used without prior authorization of the SMSDC staff. You may contact us directly at smsdc@smsdc.org or 512.386.8766.